Neely McIntire dreams warn her about the future but will not protect her from the danger hiding in plain sight. On graduation night, she plans to tell her best friend, Hayden Nelson, that she's in love with him. Instead, they argue. 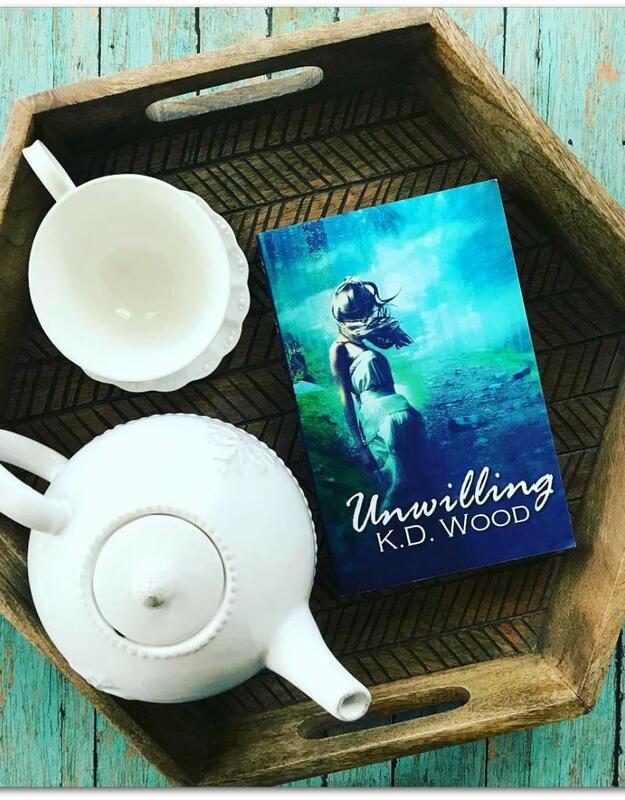 Neely's hurt feelings leave her vulnerable, giving her secret admirer, Andrew Huckley, the opportunity to put his mother monstrous plan into motion. When Neely gives into her broken heart and pushes him away, Hayden knows he must fight to recapture the spark he felt in their last kiss. 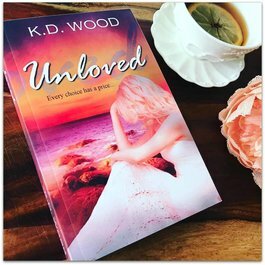 But will he find her in time to reverse the damage or will she be changed forever?